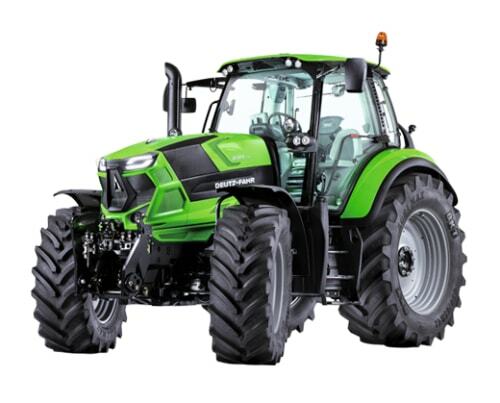 The 6175.4 Agrotron TTV 4wd tractor model is manufactured by DEUTZ-FAHR. Find and download detailed specs and data sheets for this machine here. This 4wd tractor is built to provide up to 125.8kW or 168 horse power, delivered from its powerful Deutz engine to the 6175.4 Agrotron TTV machine. 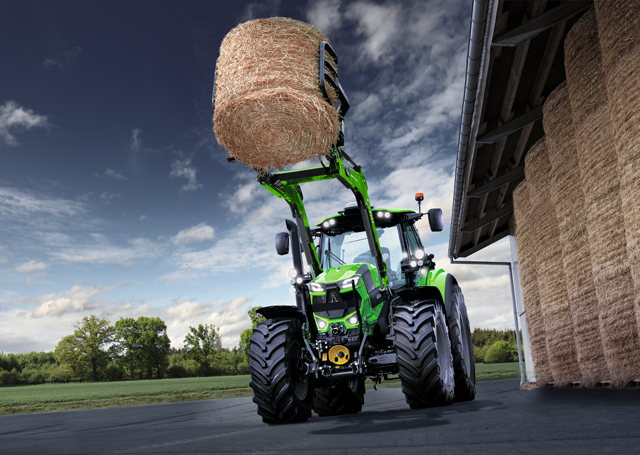 The DEUTZ-FAHR 6175.4 Agrotron TTV can be grouped in the biggest machine segment in the 4wd tractors category. The DEUTZ-FAHR 6175.4 Agrotron TTV has been equipped and sold with Cabin and Aircondition. It does not include Air brakes, ISO Bus and Front PTO. There are more detailed specifications and machine descriptions available in the original DEUTZ-FAHR 6175.4 Agrotron TTV specs data sheet. Specification sheet is available for a free download in English, French and German - providing the machine descriptions and more detailed specs about this particular model. This model can be acquired for a list price between €124000 and €158000. Production of the 6175.4 Agrotron TTV continues in 2017. For more detailed information about pricing and current residual values, check out the LECTURA Valuation system. The most commonly viewed DEUTZ-FAHR models of this type on LECTURA Specs are the 5080 D Ecoline, 5130 TTV DT and Agrolux 65 DT, and 364 other 4wd tractors, which currently range from 30kW up to 247kW are also available. This 6175.4 Agrotron TTV 4wd tractor, which has been in production between 2017 and 2017 ranks in the LECTURA index at #92. Want more detailed specifications? 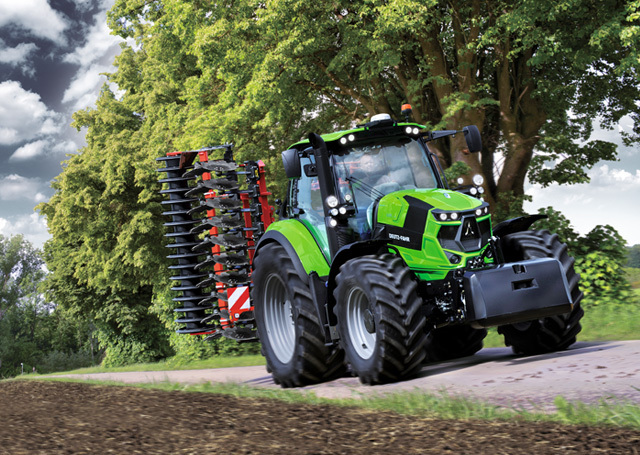 Download the latest DEUTZ-FAHR 6175.4 Agrotron TTV specs data sheet on LECTURA Specs today! is a 0 for the size specification so that means, that no information is available.